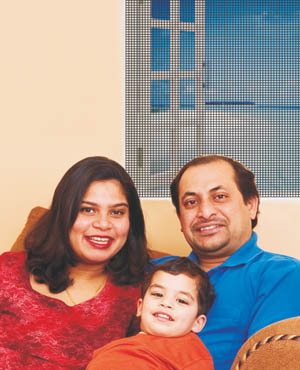 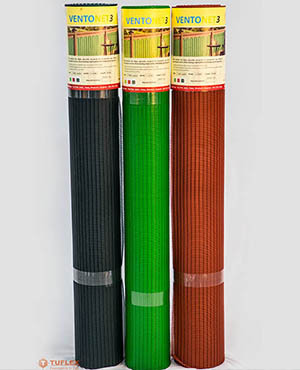 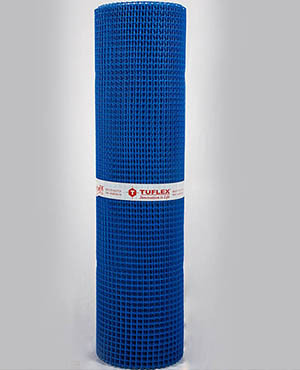 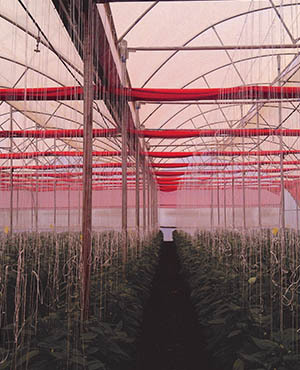 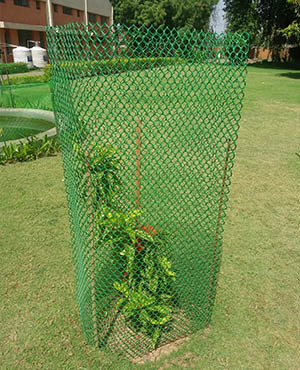 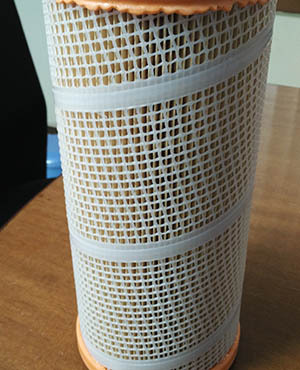 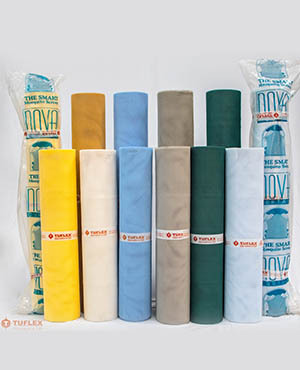 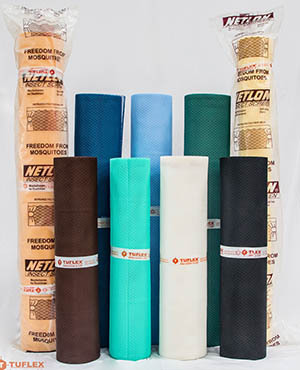 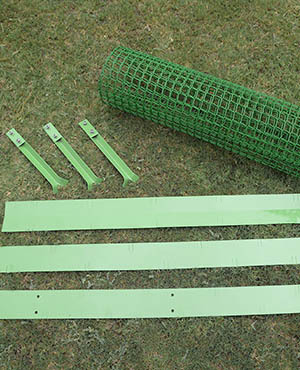 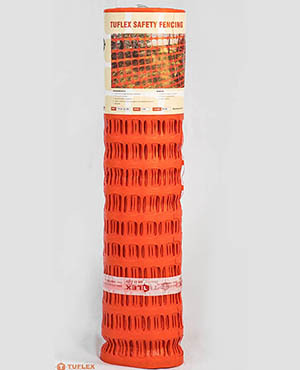 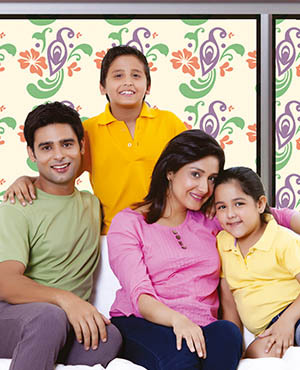 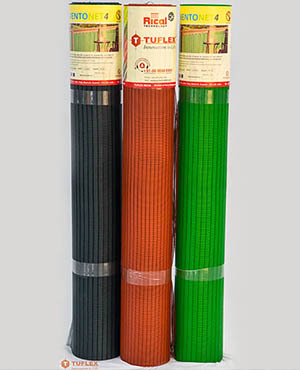 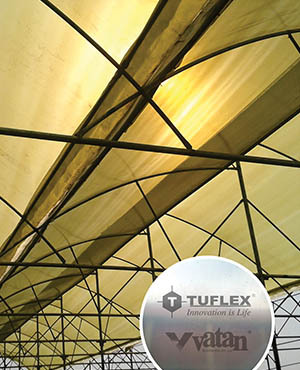 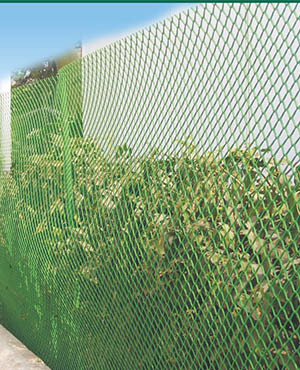 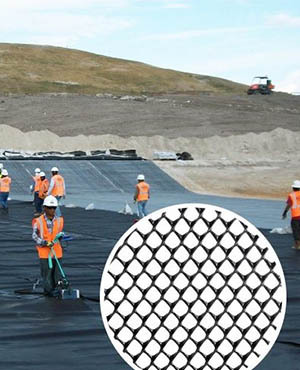 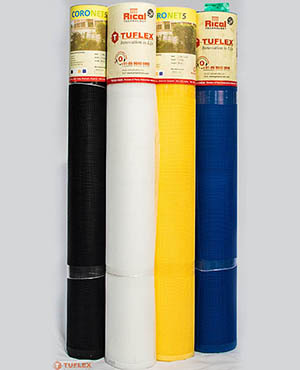 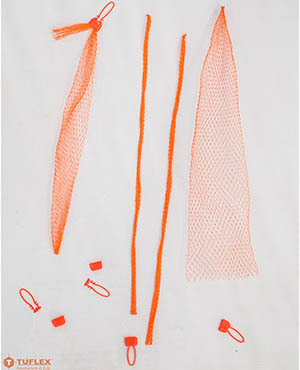 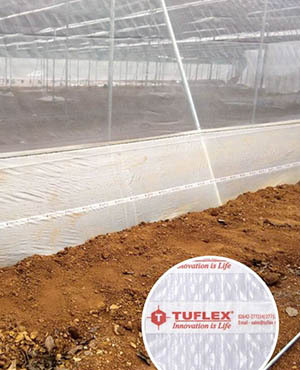 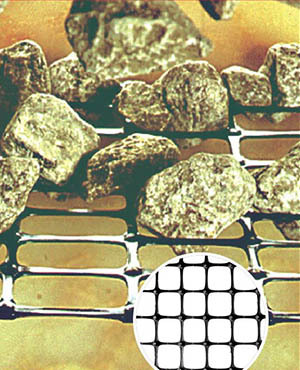 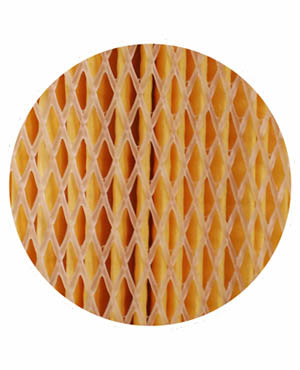 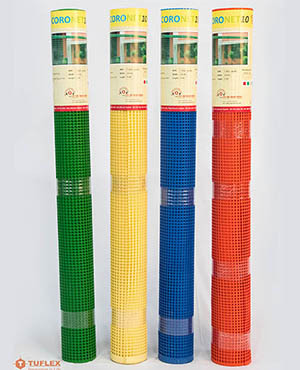 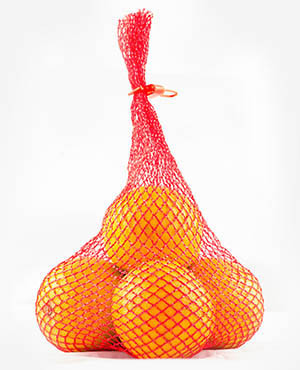 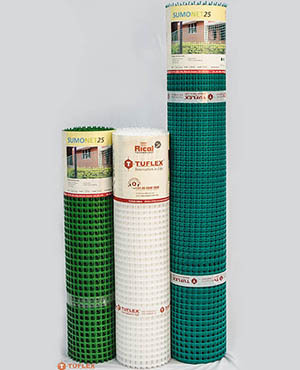 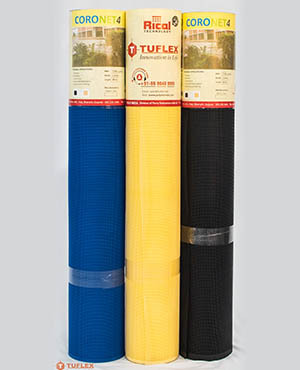 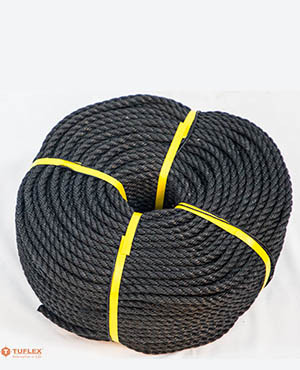 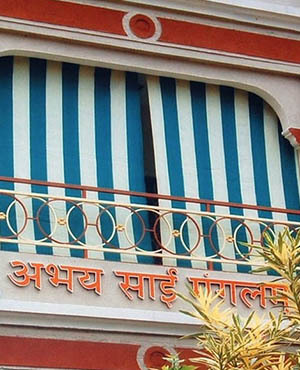 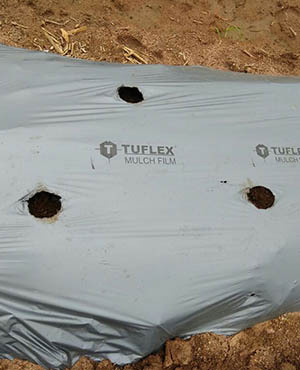 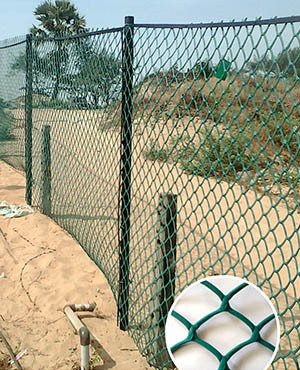 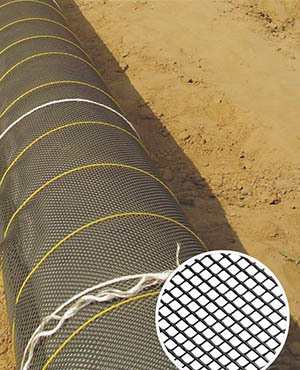 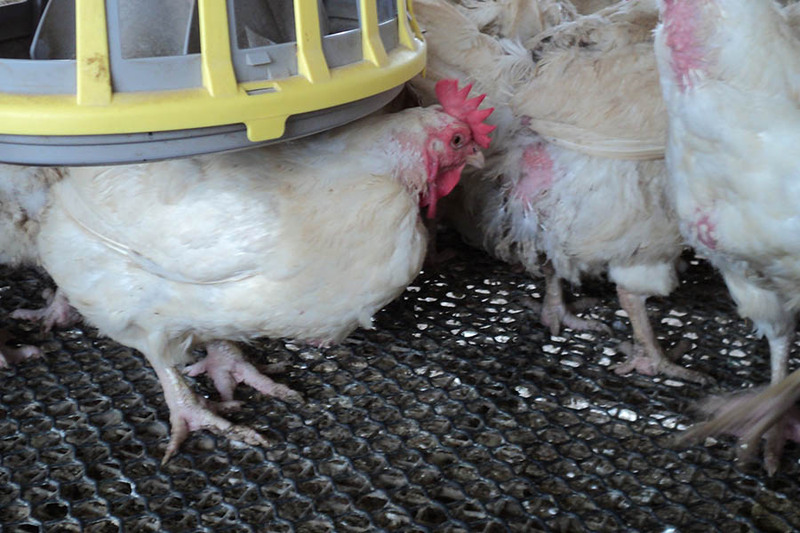 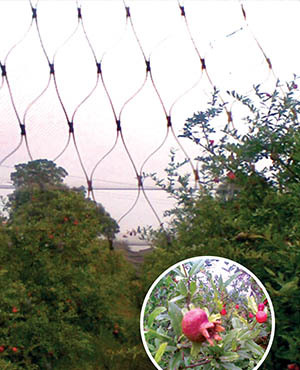 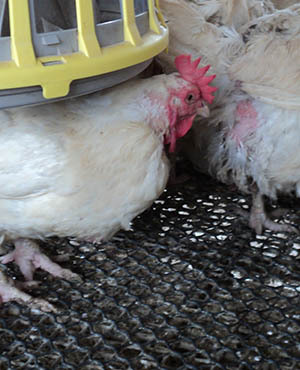 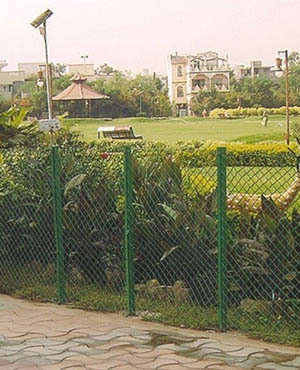 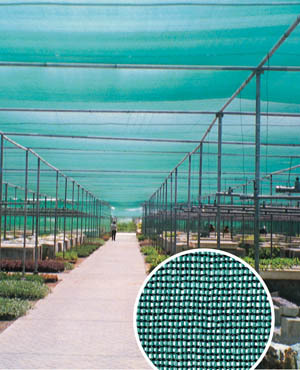 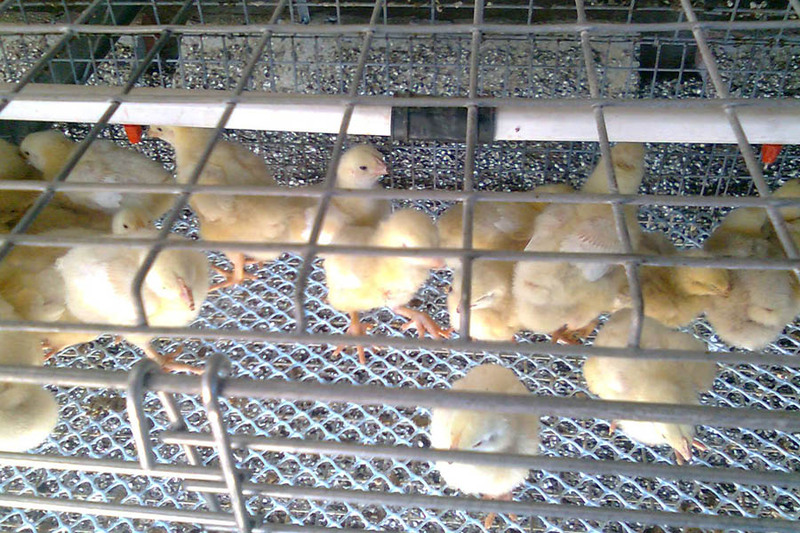 Tuflex India manufactures a technically advanced and highly functional range of poultry nets. 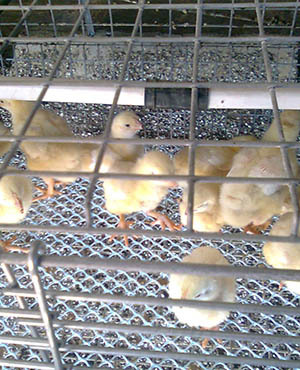 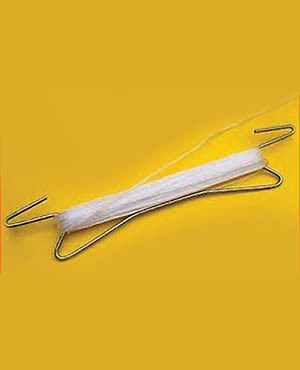 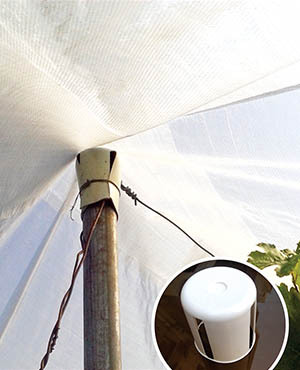 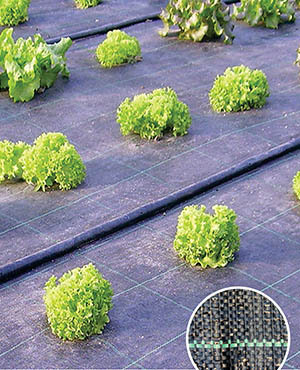 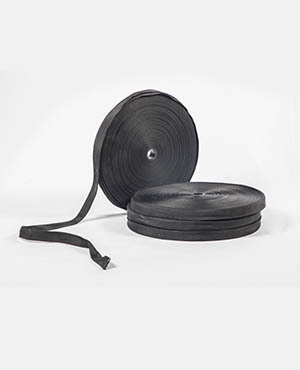 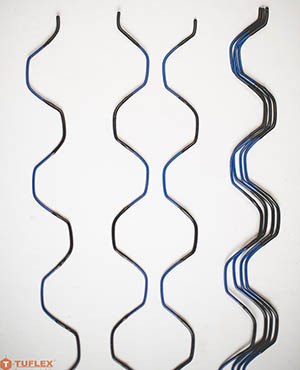 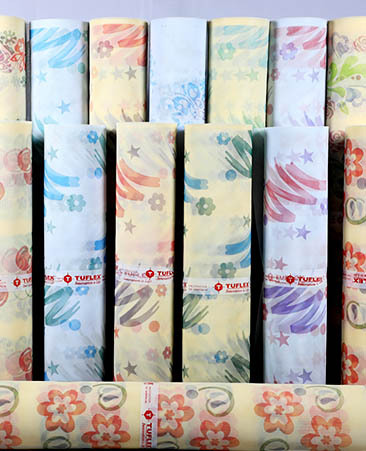 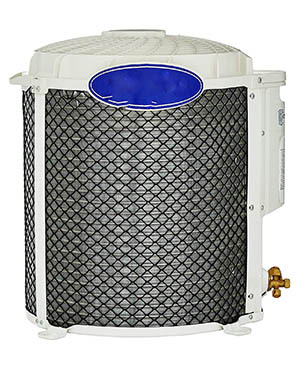 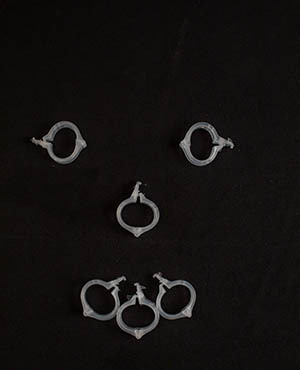 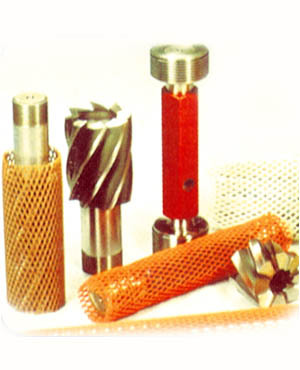 They are widely used in hatcheries and breeding farms and are extremely helpful in keeping the chicks and eggs safe. 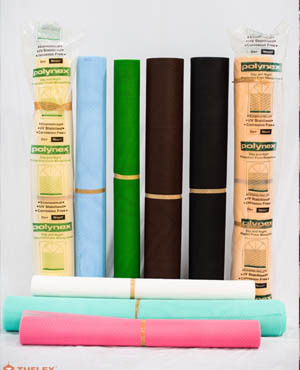 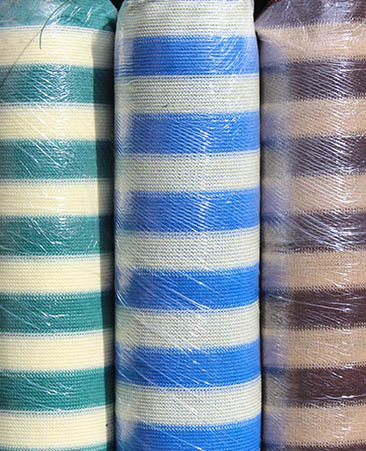 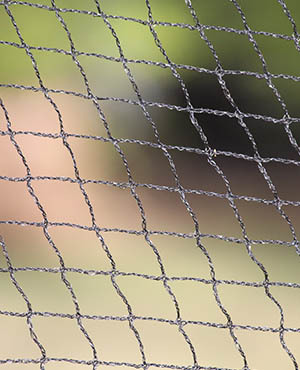 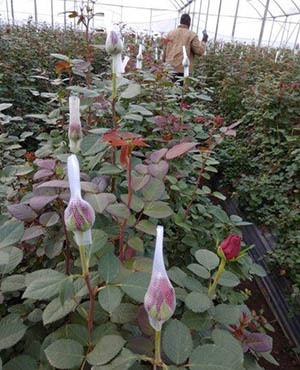 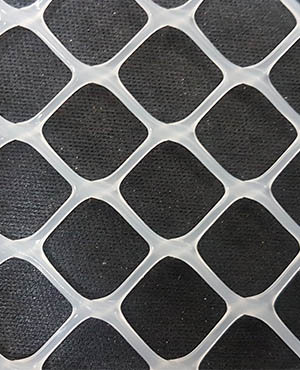 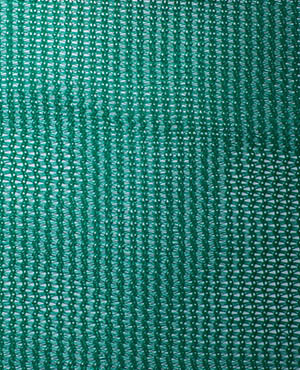 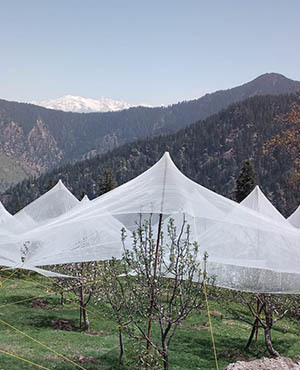 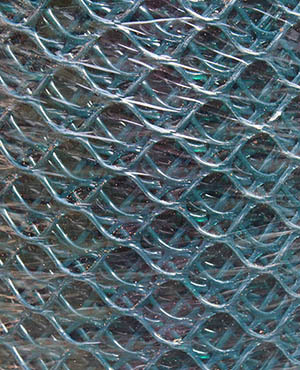 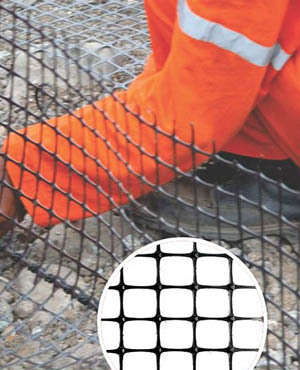 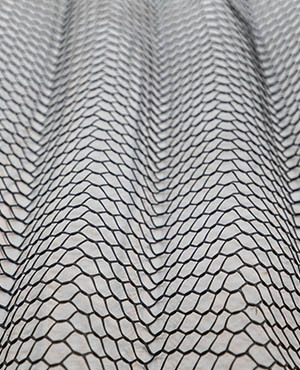 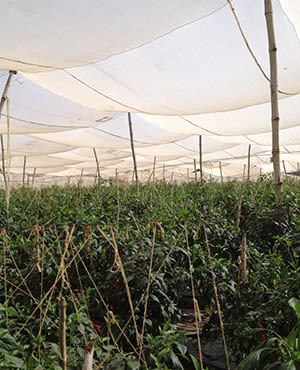 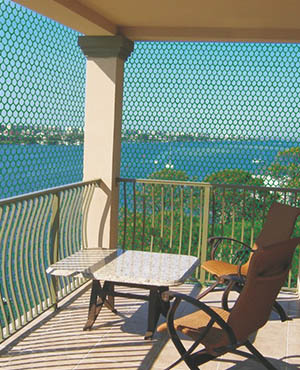 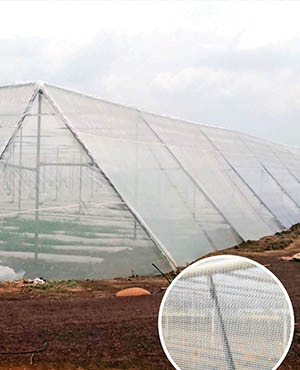 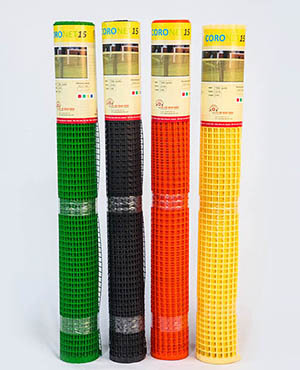 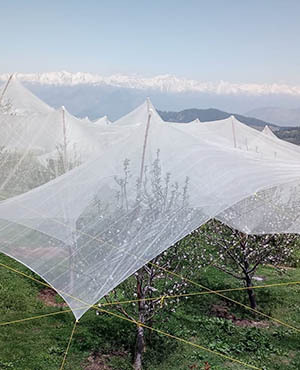 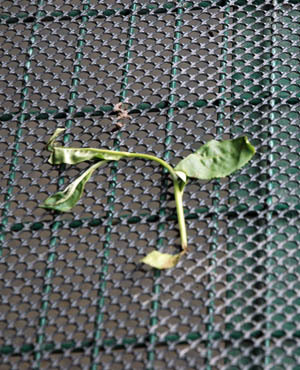 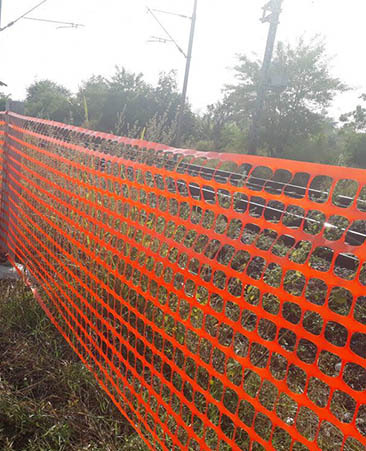 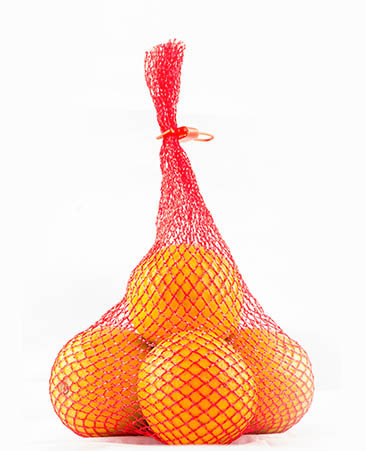 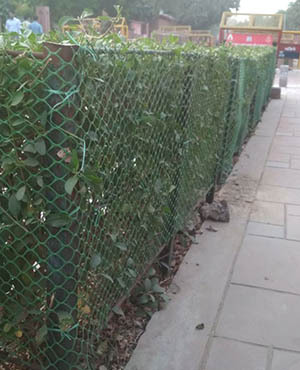 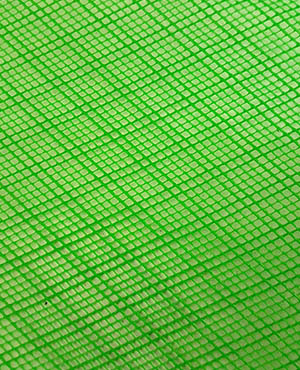 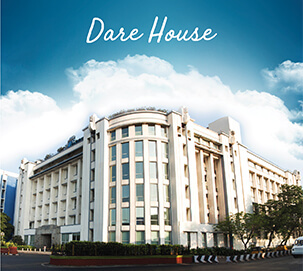 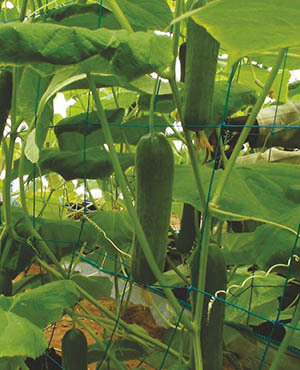 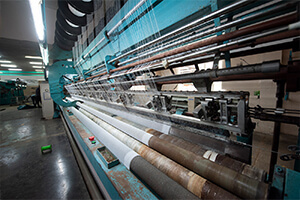 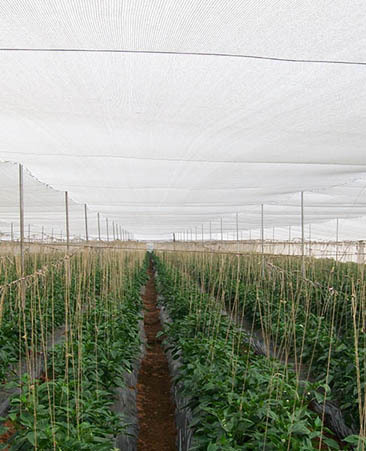 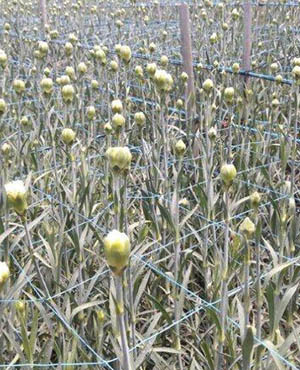 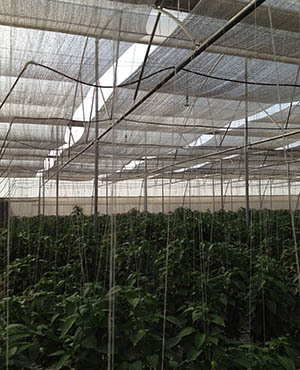 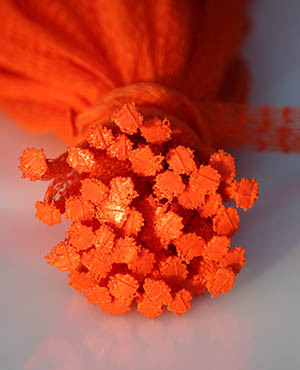 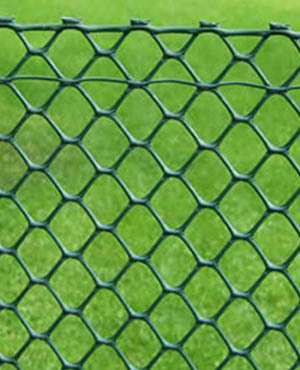 Prepared with the best quality raw materials, our nets match the international quality standards, are designed using square mesh netting, are easy to install and can also be used as safe fencing.